After a huge opening in the US, “Black Panther” now has the China box office in its sights, the second-largest movie market in the world. The big question is whether it can bring in more business overseas than “Star Wars: The Last Jedi,” which didn’t even claim the top spot its opening weekend in China. 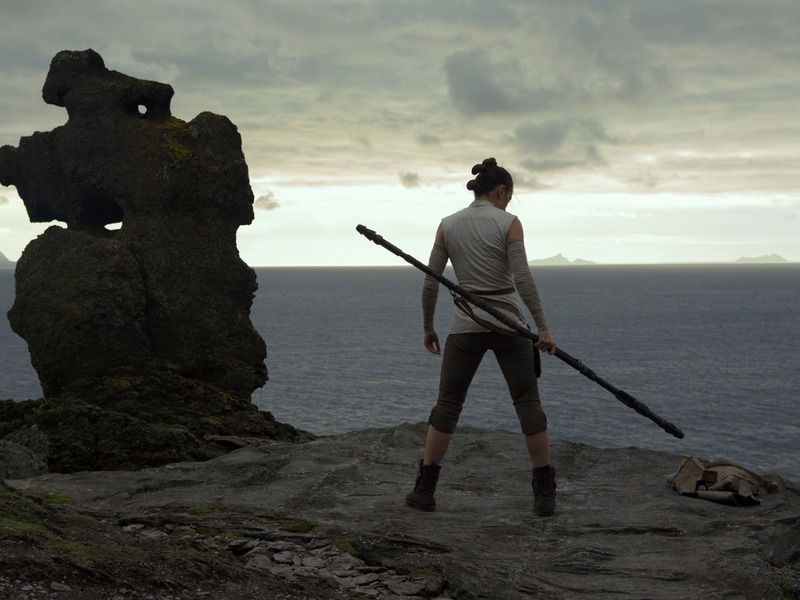 Paul Dergarabedian, a comScore box-office analyst, believes the movie will “exceed” what “The Last Jedi” earned there. Since opening in theatres, “Black Panther” has destroyed the decades-old conventional wisdom in Hollywood, where it’s long been thought that movies with predominantly black casts or those that open in February can’t bring in strong business. But with its record-breaking opening weekend behind it, Disney now embarks on its final test with “Black Panther” – finding box office success in China. “Black Panther” opens in the second-largest movie market in the world on Friday and the studio hopes that this time it will succeed where “Star Wars” couldn’t. “The Last Jedi” opened in China in January and failed to claim the top spot its opening weekend there. It went on to take in $US42.5 million in the country. A big reason for that modest return is because much China has only been familiar with the “Star Wars” saga since the late 1990s, when the prequels were the first-ever “Star Wars” films shown in theatres (outside of piracy). The original trilogy wasn’t released in China until “A New Hope” opened in 2015. But thanks to “Black Panther” being within the Marvel Cinematic Universe (MCU), there’s more recognition of the story and characters in the country. Disney/Lucasfilm‘The Last Jedi’ only earned $US42.5 million in China. And 2016’s “Captain America: Civil War” bested all the above titles in China with a $US180.7 million take. The reason why that’s an important stat – and why Disney should be excited about its chances in China – is because that’s the movie that introduced the country to Chadwick Boseman as Black Panther. And the Disney marketing machine has been in full force ahead of the “Black Panther” opening to remind audiences in China that Black Panther is part of the MCU. The official Chinese trailer for “Black Panther” features Thor, Iron Man, and Captain America, and the studio is also showing a promotional video in China featuring Boseman and Robert Downey Jr. (Iron Man) discussing the movie, according to The Hollywood Reporter. All of this looks good for Disney going into this weekend. 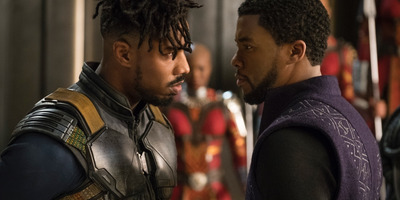 With a domestic take of $US506.4 million, “Black Panther” is now the ninth-biggest earner all-time at the domestic box office. It has a global box office of $US909.8 million. If the movie can exceed expectations in China, the movie will not only shoot past the $US1 billion global box office mark quicker than most ever though, it will be in line to take down some of the biggest all-time box office records.